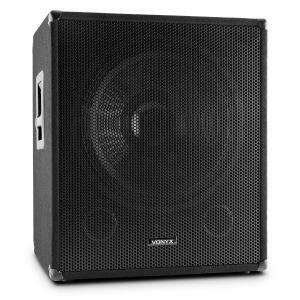 SWA18 Active 18" PA Subwoofer 46cm 500W Max. | at the Best Price! 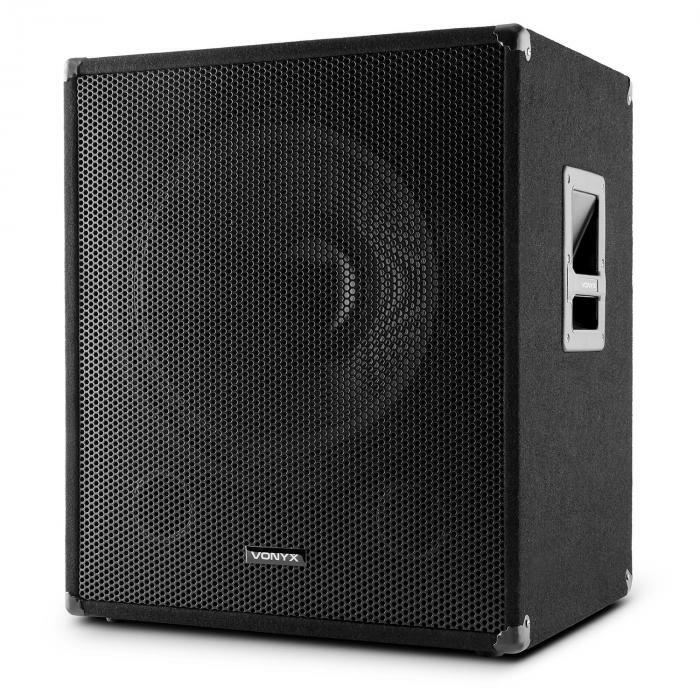 SWA18 Active 18" PA Subwoofer 46cm 500W Max. 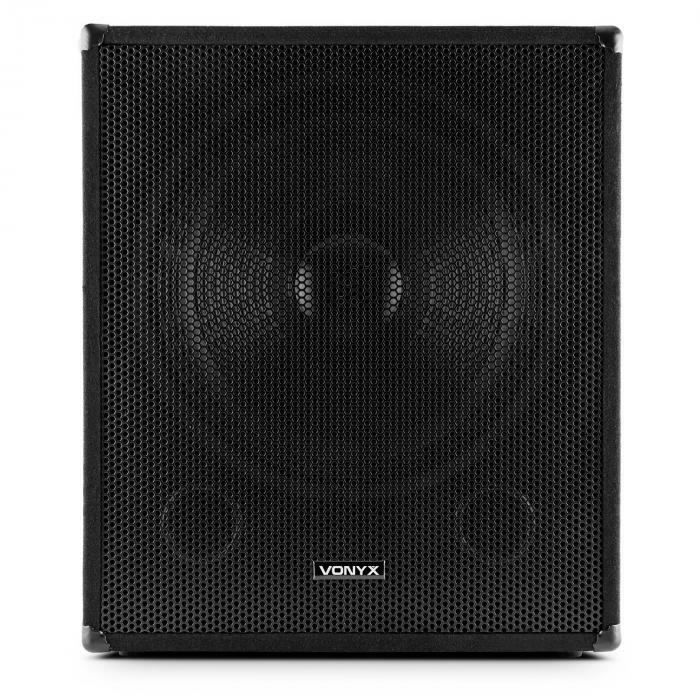 SWA18 Active 18" PA Subwoofer 46cm 500W Max. 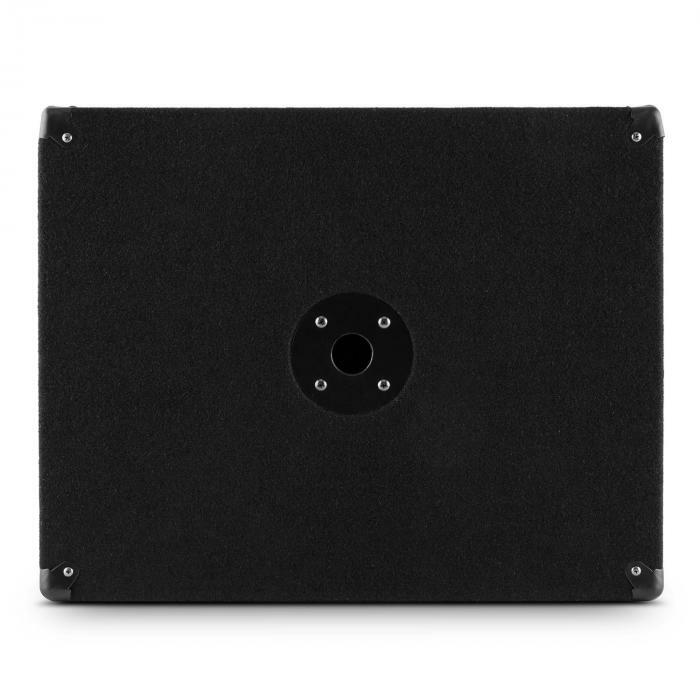 The SkyTec SWA18 is a stage-ready active speaker ready for professional use, with a high level of performance and excellent deep sound quality. Once the performance limit is reached, the cabinet resonates with a substantial 500W maximum power (1000W peak), wherein the low frequency range can be adjusted through a variable low-pass filter including an adjustable phase. 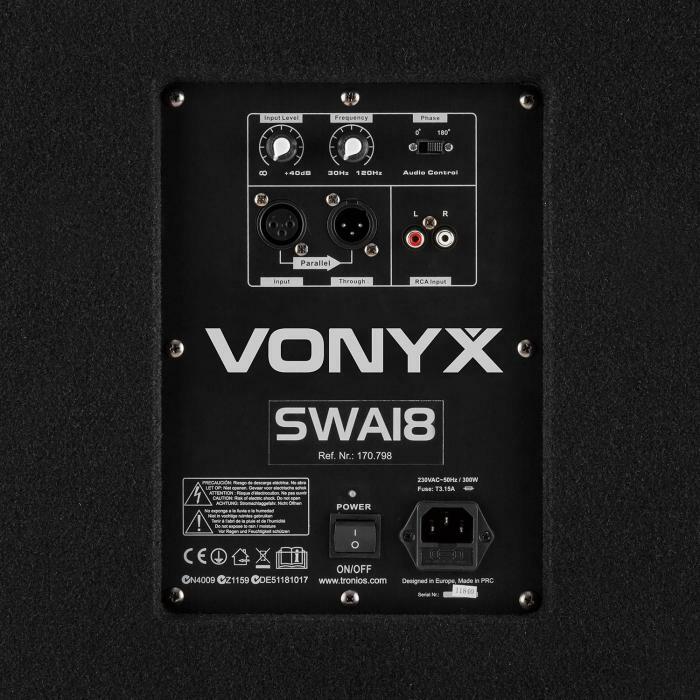 Professional connections with XLR and RCA jack terminals connect the woofer with larger technical environments. Via the 35mm standard flange, the SkyTec sub may be strategically placed on a stand or act as part of a 2-level stack. Set-up and take down is done easily by hand thanks to the side bar handles. 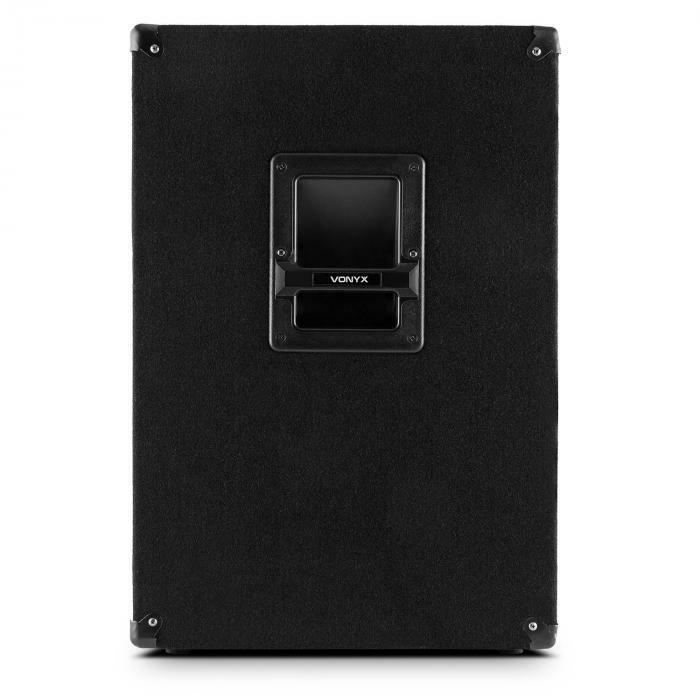 The heavy, robust MDF enclosure with felt cover and metal edges protects the active box against the physical stresses of touring.